New Price! Great opportunity!! 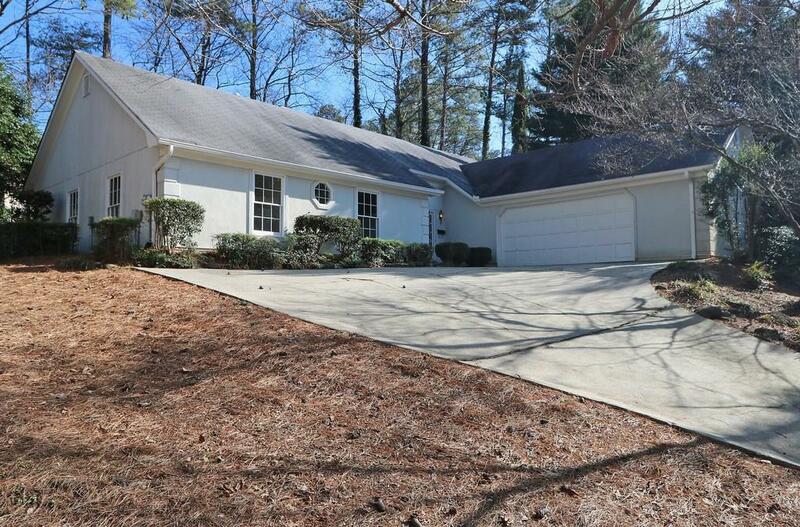 Hard to find one level stepless ranch in East Cobb! 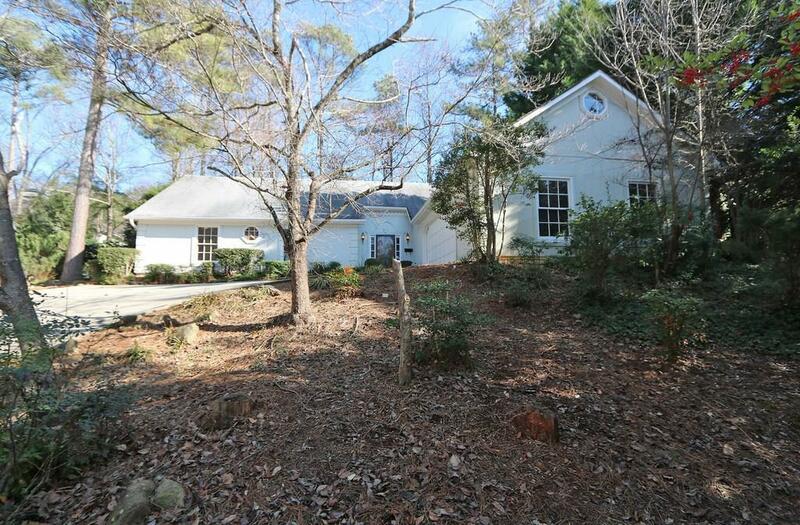 Lassiter School district, close to Roswell and Woodstock! Freshly interior painted with designer colors. 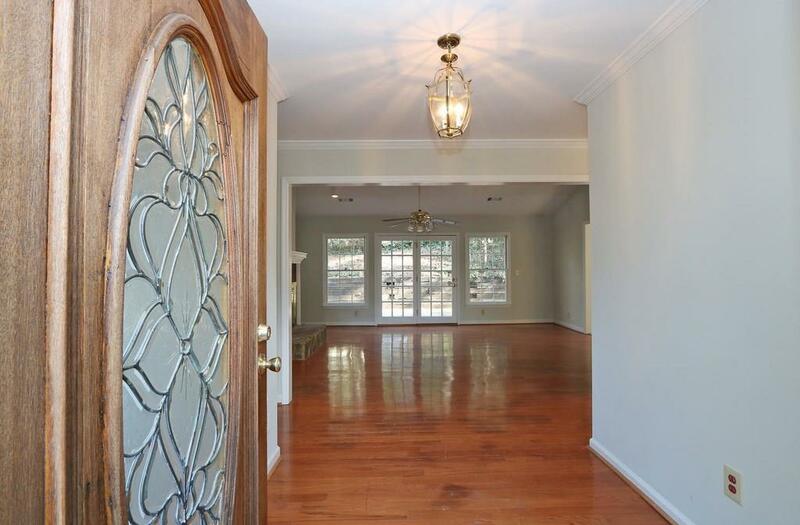 Hardwood floors on main level, great natural light. 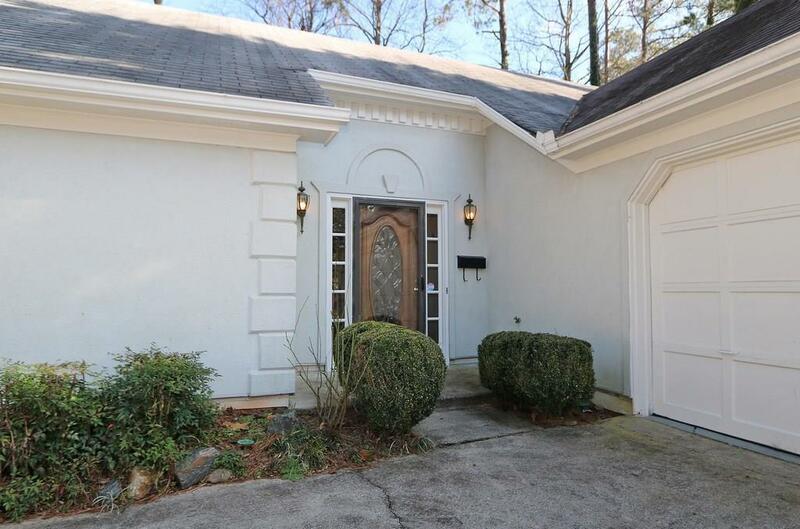 Needs some updating in kitchen and bathrooms, so great opportunity for sweat equity or investor! Lowest price in the neighborhood, price is firm.